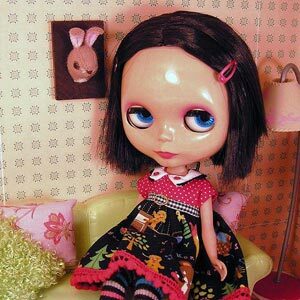 A little while ago I was asked by Claudia of lepetitboutique to make a feltidermy for her Blythe house. I thought it would be a fun challenge to take on. Want to see the end results? Claudia was kind enough to take some photos of one of her Blythe’s with the Miniature feltidermy! Isn’t is sweet!? Oh and the adorable outfit is just one example of the cuteness you can find in her shop! Be sure to go check it out! 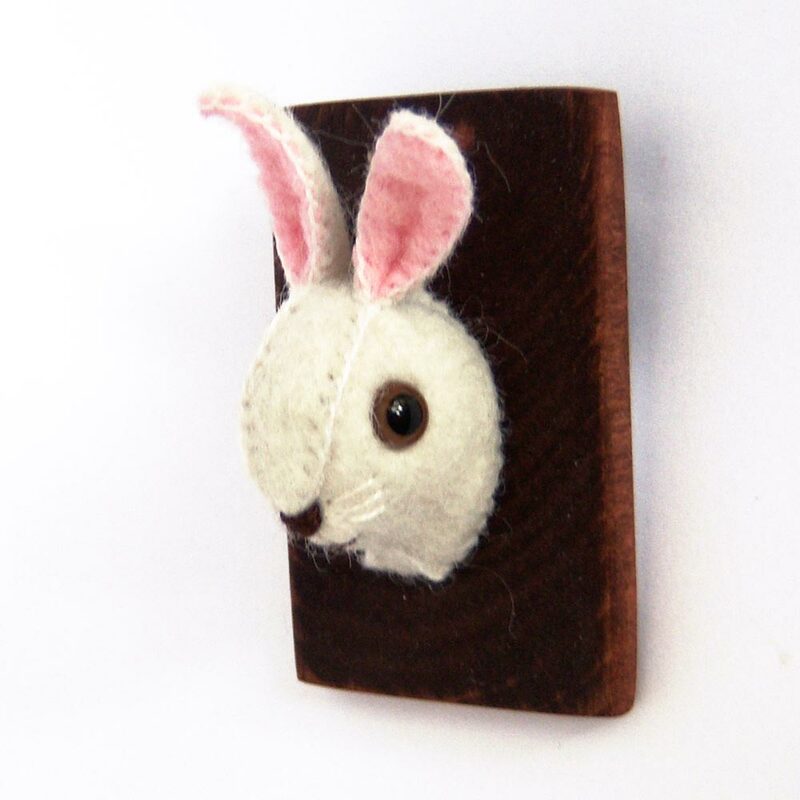 Now there are two more available in my shop! The “or brooch” part is not a mistake…I decided to put a pin back on the backs of these. 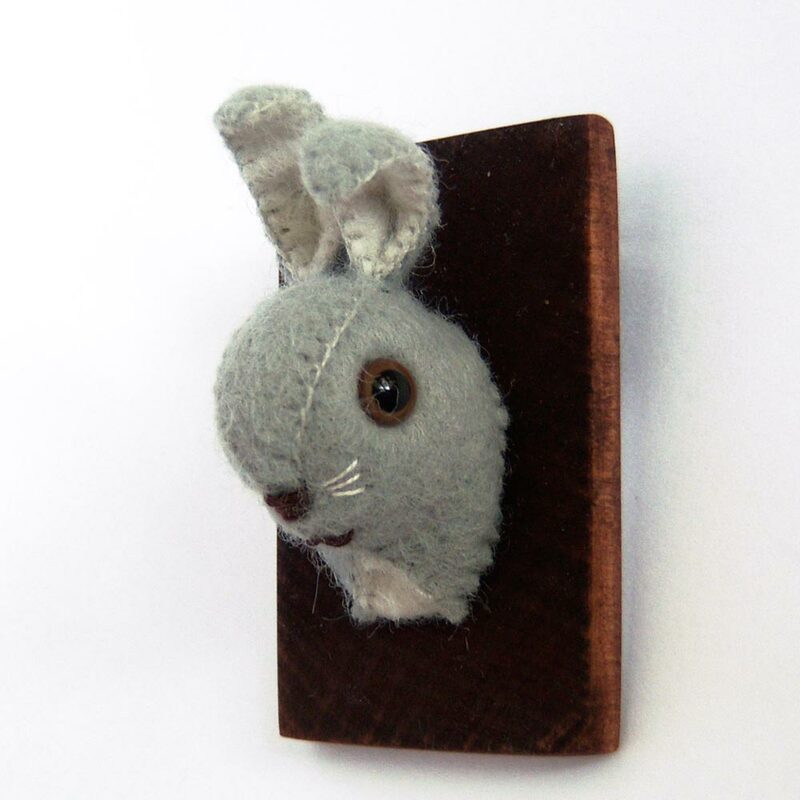 The pin back can be used for the hanger and the miniature feltidermy can also be worn as a brooch! What fun. I had to stop by and see the feltidermy for Blythe! holy moly that is GENIUS! What a fun idea! cute miniatures! Feltidermy! Great idea! It’s really cute and sort of jarring (it’s a head on a wall!!) at the same time. LOVING the feltidermy – that’s freaking adorable!